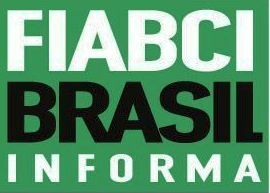 FIABCI - International Real Estate Federation – aggregates individuals and companies internationally that are engaged in the real estate industry. 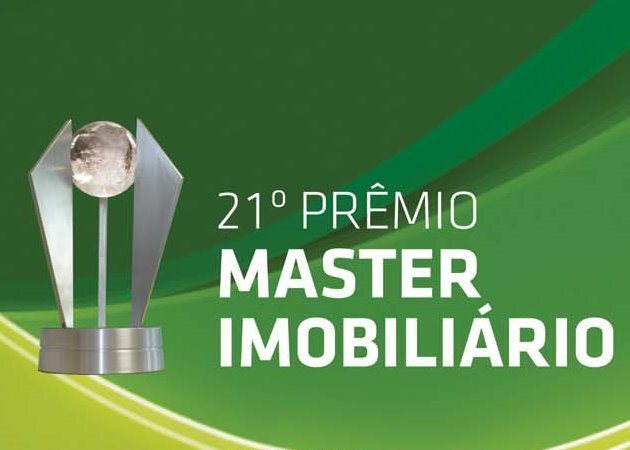 It is the largest global real estate organization and that brings together professionals in over 65 countries. 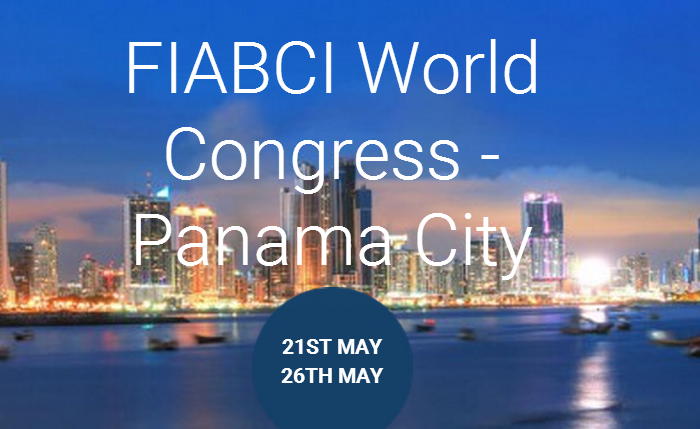 The Panamanian Association of Brokers and Real Estate ACOBIR and the International Real Estate Federation FIABCI Panama will be hosting the 67th FIABCI World Congress from 21 to 25 May 2016. 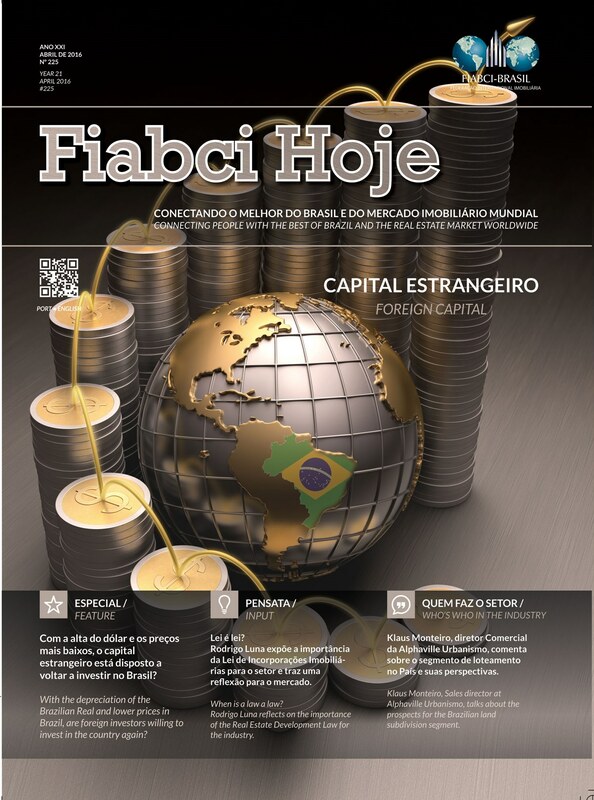 Click here for FIABCI-BRASIL weekly newspaper column. MIPIM, the world’s leading property market, brings together the most influential players from all international property sectors - office, residential, retail, healthcare, sport, logistics and industrial, offering unrivalled access to the greatest number of development projects and sources of capital worldwide. 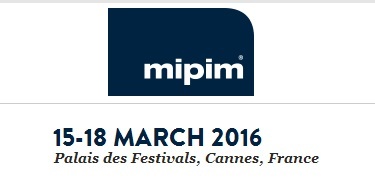 The 27th edition will be held in Cannes, France from 15-18 March 2016.